jkw3000 wrote: ....anyway, congrats to GMA on the sellout. Thank you, you know we always appreciate your support. 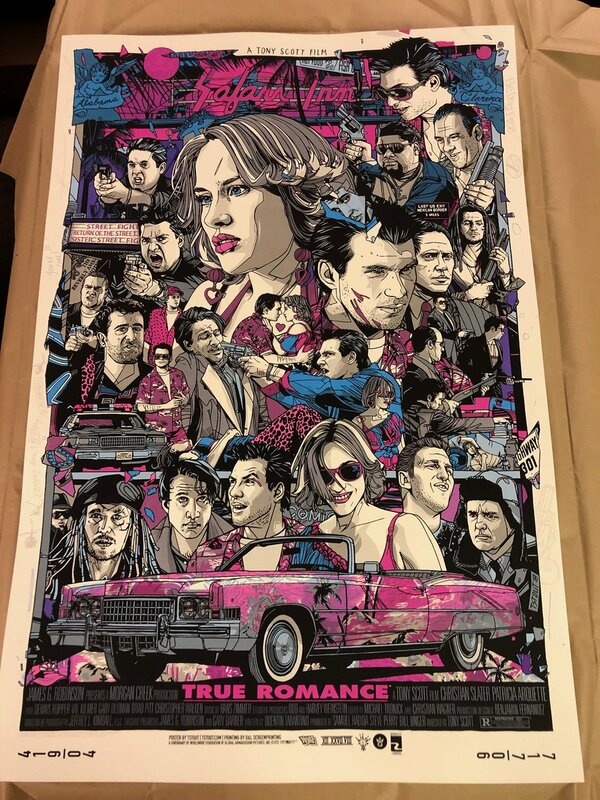 For one week only starting on January 10, Vice Press and Grey Matter Art will be making these gorgeous posters available to collectors to purchase, and all four of them will be in their classic cinema quad sizes, a huge 40×30 inches. Each poster will retail for £50/$60 or all four can be purchased as a set for £150/$180. 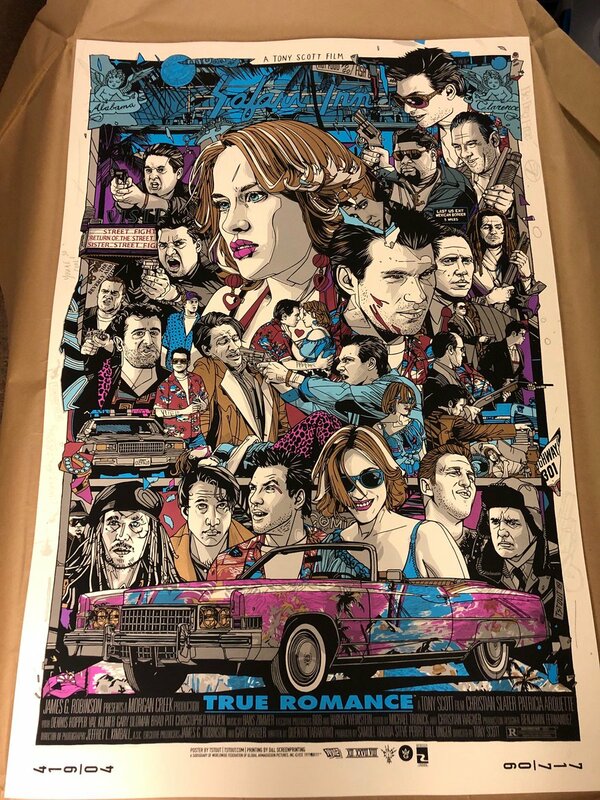 Each print will be signed and numbered by the artist, and the total size of the edition will be based on the number of posters ordered during this period. And as a special bonus, those who buy the complete set will also receive a never-before-released mini print. EST/9am PST on January 10, and will remain available until the same time on January 17. Edition size will be dictated by number of prints purchased during this period. I assume these are not screen printed? These are not screen prints. They are fine art prints on 250 gsm Vitesse silk paper. “Captain America: The Winter Soldier" by artist, Anthony Petrie (@zombiebacons)! The poster is going on sale this Wednesday (1/16) at 1PM EST at greymatterart.com. 35mmpaul wrote: looks great guys! Printed versions look fantastic. Excited for these to start landing. MooseThompson wrote: Printed versions look fantastic. bummed I missed these . . .hopefully I'll have some Stout Lotto Luck. Also, +uno on The Fog. I almost went for all four, but I already have They Live and EFNY 18x24/24x36 versions from Matt . . . Couldn't justify the double dip. Probably will ragert passing on the They Live though. Great job guys. Can't wait to see these in person! Irishman12 wrote: Great job guys. Can't wait to see these in person! Thanks! They came out even better that I thought. Tyler made great color choices for these. Out of curiosity, what control do you guys have over color choice etc? Is this something Tyler takes charge of from the get go? Does the approval process dictate specifics at all? Interested to know about the process really.